These postgraduate courses in medicine are aimed at medical graduates in training who wish to develop their research skills, broaden their research interests, and develop advanced knowledge in selected areas of clinical and scientific practice. The proposed courses will offer an opportunity for those entering higher medical training to develop good research practices in advance of undertaking an MD or PhD. In addition, they will also provide an opportunity for those not intending to complete higher medical training to undertake a period of formal academic activity and acquire formal (postgraduate level) recognition of these activities. 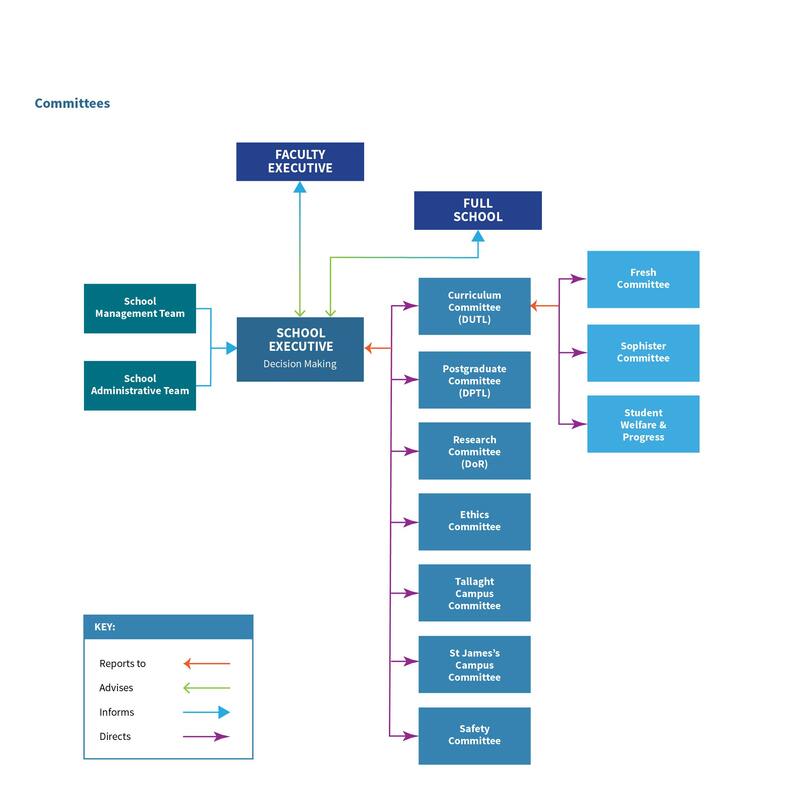 A substantial amount of postgraduate medical training takes place in university teaching hospitals; however trainees have few opportunities to maximise integration with the university environment to progress their training needs. In addition postgraduate training incorporates very little time for research. It is vital that trainees are equipped with an ethos of enquiry-led practice and research skills from the earliest possible postgraduate period in order to maximise their potential research output. 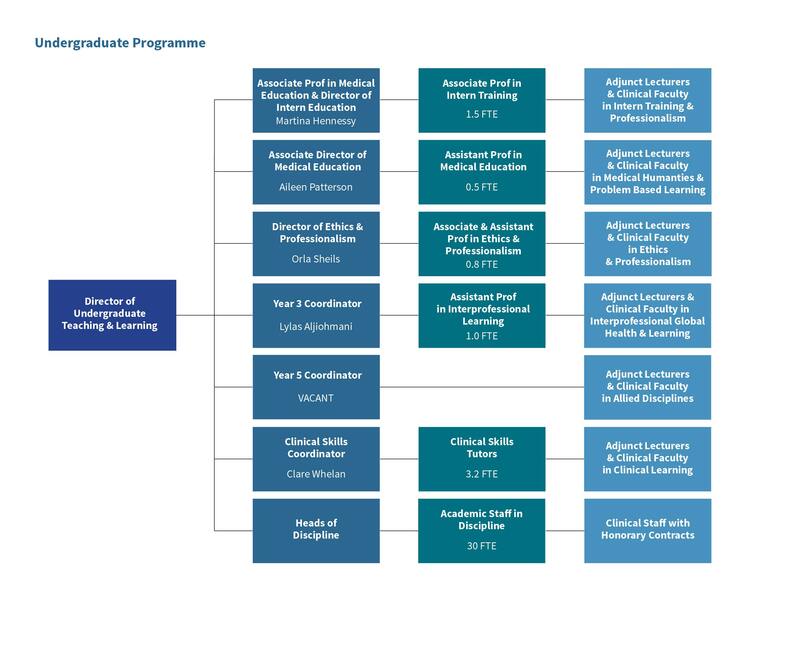 In order to exploit the potential return from training activities to the Irish healthcare system, postgraduate scholarship should relate directly to the domains of learning that inform life-long professional competence and continuing education. These include Scholarship, Patient Safety and Quality of Care, Management including Self Management, Clinical skills, Professionalism, Communication and Interpersonal Skills. 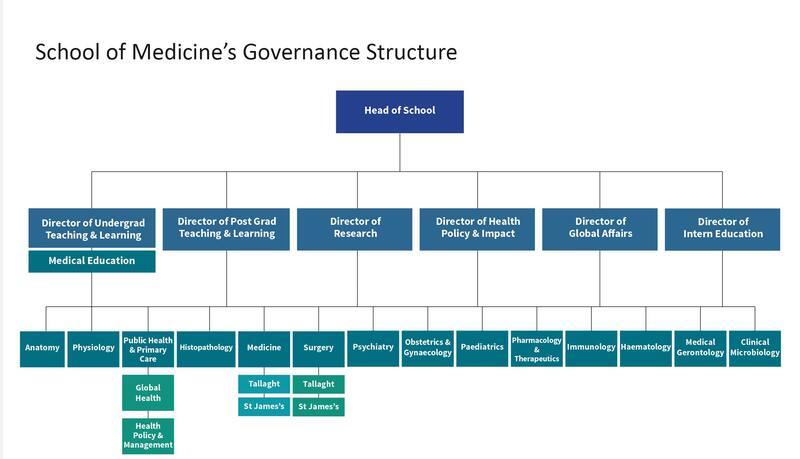 In addition to obligatory “core” modules, students will be able to choose optional modules from a molecular and translational medicine strand or a population health and health implementation strand according to their chosen career pathway. If pursuing the Master in Medicine, their research project will also reflect their chosen optional pathway of learning. Each module will be assessed by way of completion of written personal assignments during or after completion of the module, within an agreed timeframe. In addition, some of the modules may also be evaluated by way of a short examination during or after completion of the module. The final mark for each module will be the average mark derived from each assessment type (i.e. personal assignments, or examination during or after completion of the module). The dissertation should be 10,000 words long (excluding appendices) and should normally be submitted by no later than 31st August at the end of the academic year. 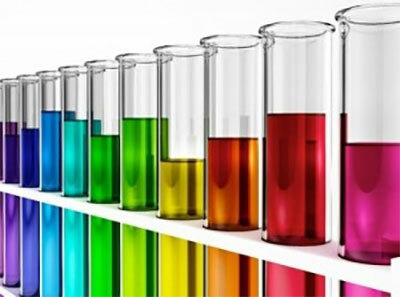 In addition the student will be required to write up a scientific paper for publication, based on his/her research. A 50% pass mark is required for each of the modules, and also for the dissertation. Students will be allowed to resubmit and/or repeat the examination on one occasion. Compensation between optional modules only may be possible (up to a total of 10% of marks) but students must have obtained at least 40% or more marks in the module. Compensation is not possible for the dissertation; neither can it be used to compensate for any of the taught modules. The dissertation module must be passed in order for the student to be considered for an award of a Master of Medicine (M.M.) degree. A 50% pass mark is required for each of the modules. Students will be allowed to resubmit and/or repeat the examination on one occasion. Compensation between optional modules only may be possible (up to a total of 10% of marks) but students must have obtained at least 40% or more marks in the module. Students need to sucessfully complete modules totalling 60 credits to be considered for an award of postgraduate diploma in Medicine. at least 2 years post registration (candidates with less experience may be accepted on a case-by-case basis. In addition each potential candidate will be required to attend for interview to assess his/her suitability for the course. The modules will be run primarily in the Trinity Centres in St James’ Hospital (SJH). Some sessions may also be held in Tallaght University Hospital and the Biomedical Sciences Institute (Trinity College main campus). Course materials will be supplied for each module. In addition, students will be provided with pre-module reading before each of the taught modules. The students will be expected to review all material provided and to study the reading lists contained in the course materials. Personal assignments for each module must be completed by each student and returned within the designated time frame. Late assignments will be subject to penalties. Students will be expected to provide their own computer and online access for the modules and module documentation presented on the interactive Blackboard platform.